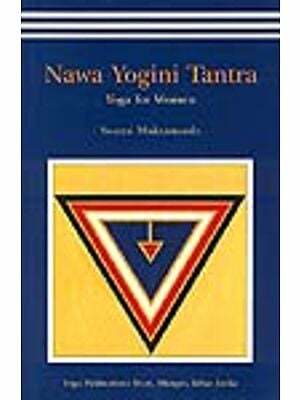 The Uttar Tantra like many other texts of the time was written in very terse, compact language with extremely deep and subtle references which makes the text accessible to only an extremely erudite scholar. This book follows an oral tradition used by lamas for the last ten centuries which meant that every point was numbered, placed in a category, stated, restated, emphasized, and • then summarized. 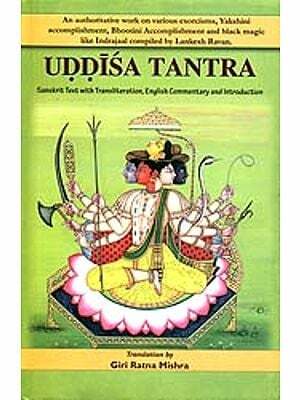 Thrangu Rinpoche spent several months giving a line by line commentary on this Uttar Tantra. Had the transcript simply been typeset, the commentary would have been about 700 pages long and would have been very difficult to follow. So with the help of chapters, headings, and extensive elimination of repetition and categorization, the Uttar Tantra was brought down to a manageable size which could be easily read by Westerners. A glossary and appendix of Tibetan terms were also added for the reader not familiar with 'Buddhist terms. A commentary have also been made so that the reader could read it without having to refer to the root text. The result is quite extraordinary. We have a complete rendering of an intact text of the period by someone who not only has studied it for a lifetime, but who has done the same meditative practices that Asanga did to reach the realizatioin described in the text. ln addition to this we have Thrangu Rinpoche’s line by line exposition explaining every word of the text. 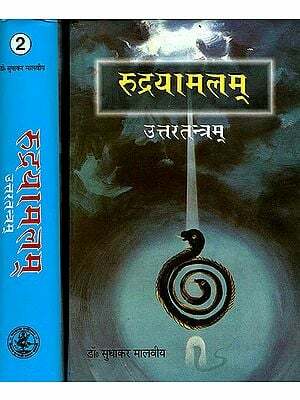 The covering of a text with this precision with the guide of Kongtrul's shastra which has to be one of the greatest commentaries on any religious text of this period is something which has been available to only a few rare individuals living over the past centuries in monasteries in Tibet. From the age of seven until sixteen he learned to read and write memorized texts and studied the practice of pujas. Ile then began his formal studies in Buddhist Philosophy, psychology, logic, debate, and- scriptures with Lama Khenpo Lodro Rabsel. At the age of twenty—three along with Garwang Rinpoche and Chogyam Trungpa Rinpoche he received the Gelong ordination from the Gyalwa Karmapa. India has been the ground for some of the most profound philosophical schools in the world. There is, of course, the Vedic tradition based largely on the Hindu tradition which is one of the world’s oldest systems of philosophy. Then there is a more recent philosophical school which began in India around the first century A. D. and ended around the tenth century. This was the time of the flourishing of a school of Buddhism which centered in a dozen monastic universities in Northern India. This school was founded by realized individuals, rather than just scholars, and devoted itself to the examination for real and solid, is not. They developed many logical arguments and demonstrations with the tools they had available of reality. These Buddhist practitioners and scholars illuminated the notion that what we conventionally take to them at the time to show that everything as we perceive it is not as it is but rather an empty of inherent existence (Skt. sunyata). What we take for "reality" is, for the most part, a projection of our mind. This philosophical tradition which became known as mahayana Buddhism spread throughout the Far East but has been largely ignored in our modern, scientific age. This, however, is ironic because now physicist working on the frontiers of subatomic theory have basically come up with the notion that nothing is solid, but rather is almost completely empty space with certain energy relations between them. Furthermore, if we even try to apply simple logic to these "building b1ocks" of matter such as electrons, we have to conclude that these elementary particles do not exist in any single place and can only be described in terms of probability of where they might be and in their relationship to the rest of the material of the universe. Even in our more down—to—earth sciences we are discovering that objects which we thought of as distinct objects such as a single tree in a forest must be thought of as a complex organic combination with highly complicated interactions with the surrounding environment and not as a single unit. What does this mean to the ordinary individual? It means that for us to gain any understanding of why we were placed on this earth and how we should live our life now we are here, we have to examine this world to see what is lasting and enduring, and what is just a transitory display of phenomena. The Madhyamaka school with great masters such as Nagarjuna, Asanga, Vasubandhu, Chandrakirti, Dignaga, Naropa, Shantarakshita, Shantideva A did just this. They demonstrated that our suffering and problems and confusion in this world is due to our almost innate belief that we are a self as a solid enduring object. Unfortunately, with the confusion after the Moslem invasion of India a vast amount of this literature was lost in India and only fragments of it remain in Sanskrit. However, a large portion of this literature was translated into Tibetan and written down and studied and practiced in Tibet. Because of this one of the greatest works of this tradition, The Uttara Tantra by the great scholar Asanga was preserved. This book consists of 404 verses devoted almost exclusively to enduring and permanent in this world, namely, tathagatagarba or Buddha nature. Buddha nature is that primary essence that all beings possess and which is the essence that makes it possible for all beings to achieve enlightenment. The Uttara Tantra is considered so important in the Tibetan tradition that these root verses are often memorized. In addition this text is also extremely relevant for all Buddhist practitioners because it answers many questions such as how can one tell if someone is enlightened and what are the necessary qualities to achieve enlightenment. In the late 1970s Kagyu Samye Ling in Scotland invited the Venerable Thrangu Rinpoche to come to Europe and teach. Thrangu Rinpoche was eminently qualified because he had just finished establishing the curriculum for the Kagyu lineage of Tibetan Buddhism for its head, the sixteenth Gyalwa Karmapa. He chose one of the most important texts of Tibetan Buddhism to begin with and spent several months giving a line by line commentary on this Uttara Tantra. 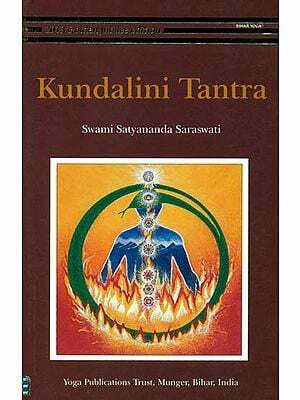 The Uttara Tantra like many texts of the time was written in very terse, compact language with extremely deep and subtle references which makes the text accessible to only an extremely erudite scholar. This book follows an oral tradition used by lamas for the last ten centuries which meant that every point was numbered, placed in a category, stated, restated, emphasized, and then summarized. Had the transcripts simply been typeset, the commentary would have been about 700 pages long and would have been very difficult to follow. So with the help of chapters, headings, and extensive elimination of repetition and categorization, the Uttara Tantra was brought down to a manageable size which could be easily read by Westerners. At the suggestion of Ken Holmes the numbers of the verses in the Changeless Nature were added in brackets before the corresponding paragraphs of the commentary so one can read the verses of the Changeless Nature and then read the corresponding commentary. A glossary and appendix of Tibetan terms were also added for the reader not familiar with Buddhist terms. An attempt was also made to make the commentary so that the reader could read it without having to refer to the root text. The result is quite extraordinary. 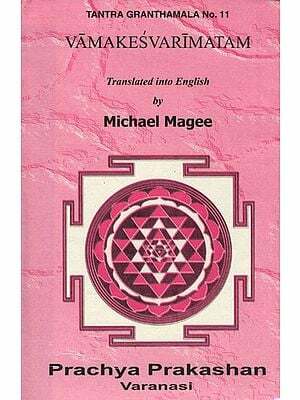 We have a complete rendering of an intact text of the period by someone who not only has studied it for a lifetime, but who has done the same meditative practices that Asanga did to reach the realization described in the text. In addition to this we have Thrangu Rinpoche’s line by line exposition explaining every word of the text. The covering of a text with this precision with the guide of Jamgon Kongtrul’s shastra whci has to be one of the greatest commentaries on any religious text of this period is something which has been available to only a few rare individuals living over the past centuries in monasteries in Tibet.